DB Sports Tours has earned an unrivaled reputation for excellence in football. We are now branching out into the world of rugby and the exclusive opportunities we offer rugby clubs are just as impressive. We are delighted to announce that former Ireland and Leinster star Reggie Corrigan, has agreed to become our Brand Ambassador. Reggie is used to working with teams who have a strong reputation and believes that DB Sports Rugby can provide coaches and clubs with access to the best Europe has to offer. DB Sports offers unique tour packages for clubs and schools, tailored to your needs with access to big game match tickets and can arrange training sessions with professional coaches. 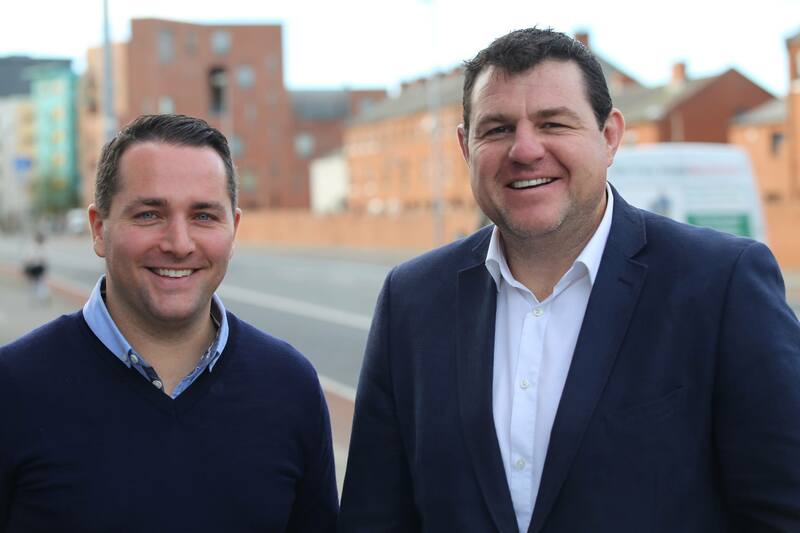 DB Sports Tours Rugby Ambassador Reggie Corrigan has a wealth of experience in the game and he is excited about this new frontier for Irish rugby. “The successful model has already been created and proven in soccer by DB Sports Tours I feel they can do the same in rugby,” insists Corrigan. “We are lucky to have a great professional rugby scene in Ireland, but everyone remembers that team tour you went on abroad when you were a youngster with your club”. “This is a great opportunity for Irish players and teams to experience the behind-the-scenes access that DB Sports Tours can offer”.